While you’re hard at work, dirt and grime flock to your face like hipsters to a vegan coffee shop with free wi-fi. 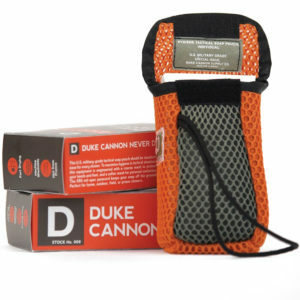 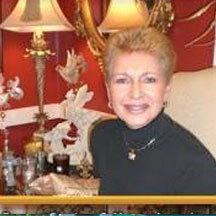 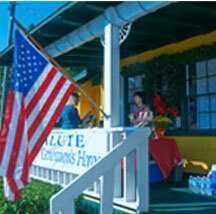 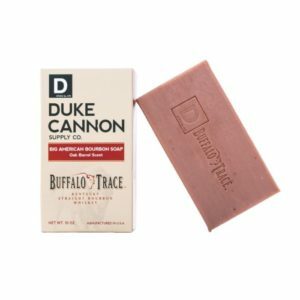 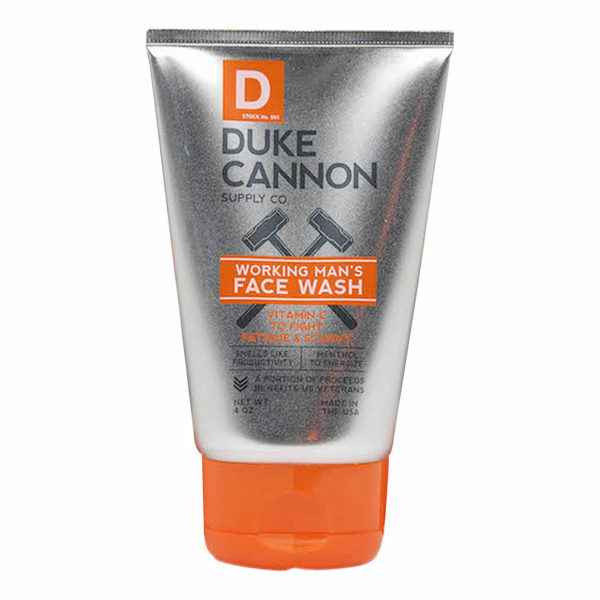 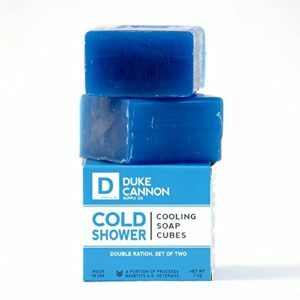 That’s why Duke Cannon created a face wash that works as hard as you do. 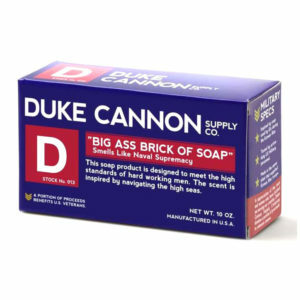 Formulated to ward off the effects of double shifts, blistering winds, and bacon grease, it has a refreshing citrus scent and a little grit for optimal cleansing.